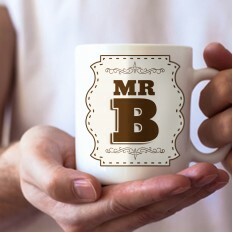 It's the Groom's big day, so go ahead and make him feel even more special with a gorgeous personalised gift from Smart Gift Solutions! 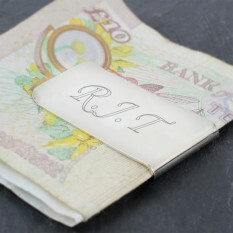 Here, we have a stunning selection of engraved and customised keepsakes for the Groom to treasure and to keep forever, wearing, admiring or drinking from with pride. 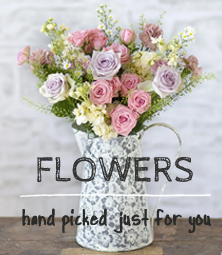 With many designed here in our studios, you can have lovely gifts available on request at sent out via our fast next day delivery service! 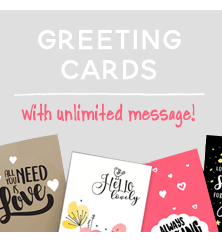 Be sure to take advantage of our free add-ons, including a lovely photo-card for you to upload a special picture for him to cherish. 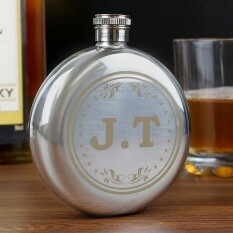 How do you find the perfect gift for the Groom? 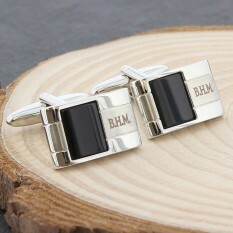 You need something both unique and meaningful, a gift to showcase your best wishes for the marriage! 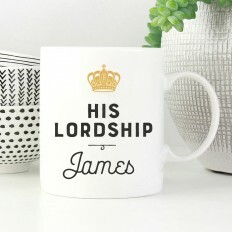 We know the importance of finding a thoughtful gift here at Smart Gift Solutions, and endeavour to provide you with a wonderful selection to choose from. 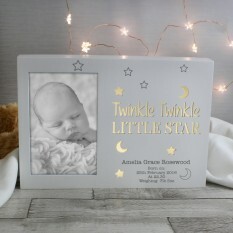 Our range is carefully selected to ensure gifts appropriate for everyone, with a sensible price range and variations in size too. 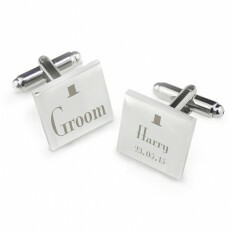 Whether you're looking for something luxurious or a simple keepsake, we have it all in our Groom wedding section. 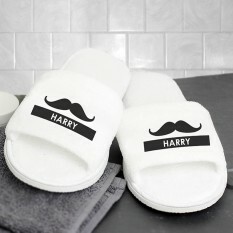 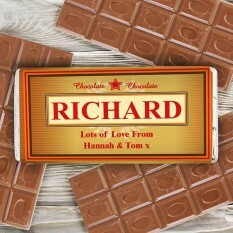 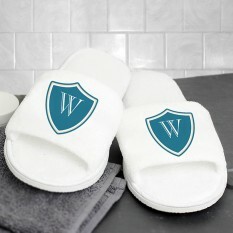 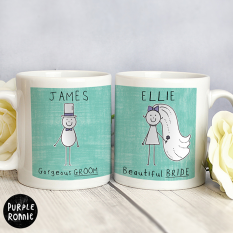 We suggest you shop our customised Groom range for the best choices of gifts. 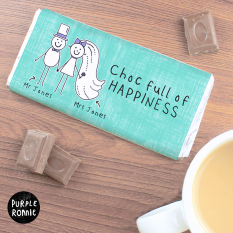 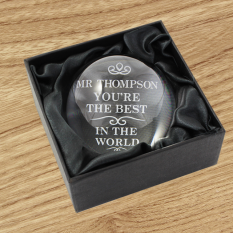 A personalised gift lets them know how much time and consideration you’ve taken in choosing their gift, showing your thought and care and you’ve provided them with a keepsake they can cherish forever too! 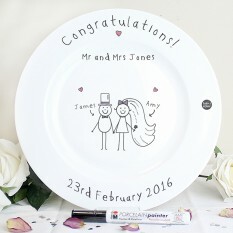 What's more, it creates a unique keepsake, so as not to add to the pile of generic items they might be receiving on their wedding day. 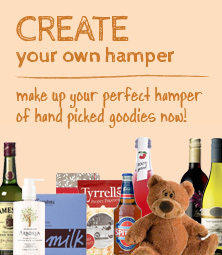 Who doesn't want there gift to stand out? 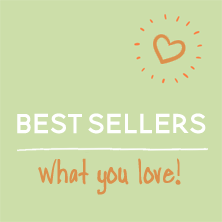 We suggest you shop our selection of traditional and contemporary personalised glasses, to provide a commemorative keepsake gift for the whisky and beer lover! 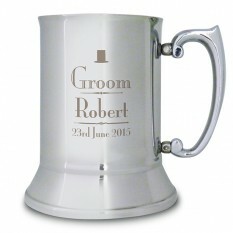 Our personalised tankards and personalised steins can be engraved with the Groom’s name and their special wedding date for a gift they can treasure for years to come. 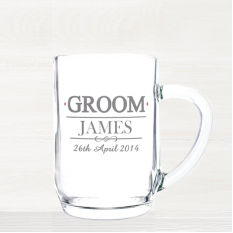 How about our Large Crystalised Tankard, for avid drinkers who can proudly showcase their matrimonial ceremony whenever they drink their favourite pint? 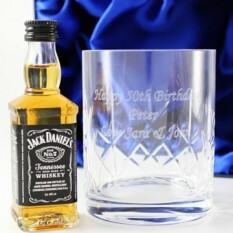 Or, there's a traditional Stainless Steel Tankard too!